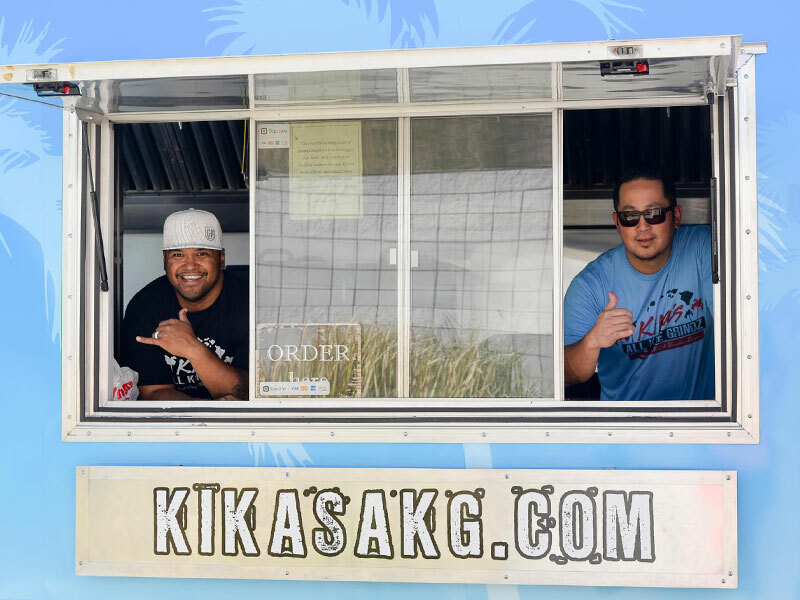 Welcome To Kika's All Kine Grindz Food Truck! 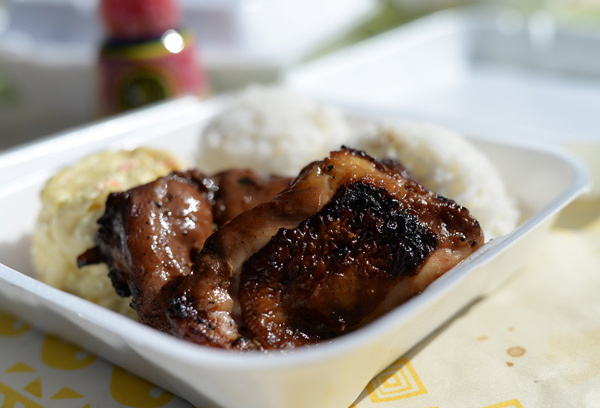 Pacific Island Flavor with a Mainland twist. 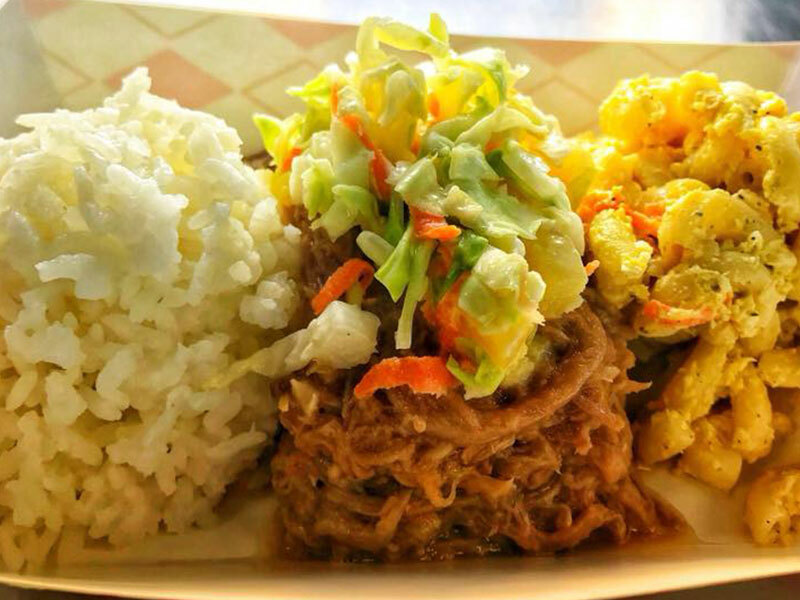 Just 2 local Braddahs from the islands of Hawaii serving up some island style BBQ and local Grindz with some Aloha Spirit! 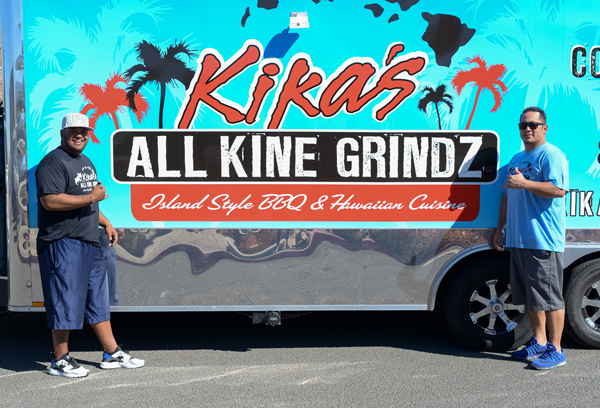 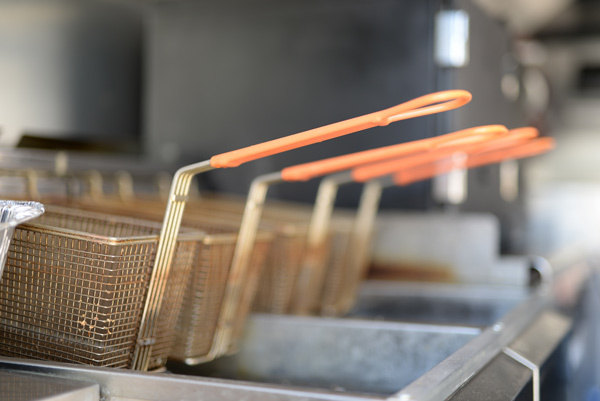 Locally owned and operated, Kika’s All Kine Grindz flav truck dishes up authentic Island Style BBQ and Hawaiian Cuisine. 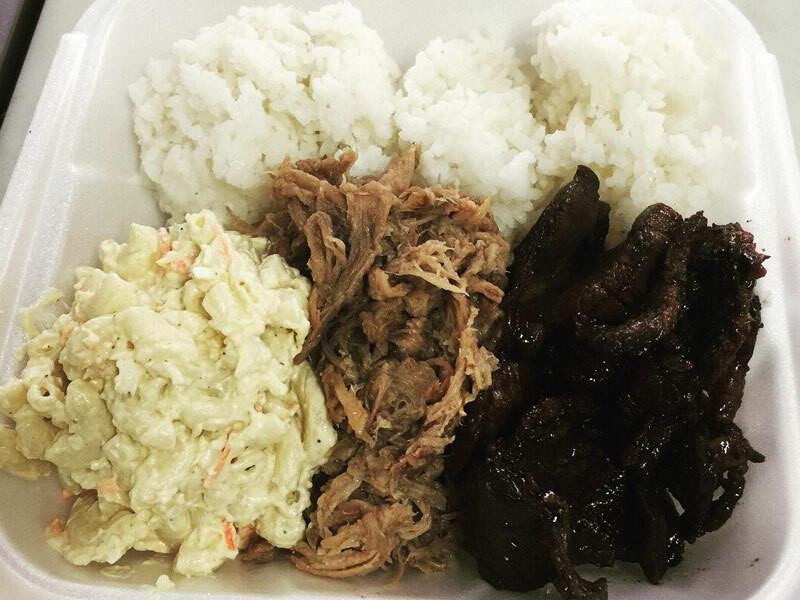 Food so savory and delicious it will have you feeling like you took a trip to the tropics. 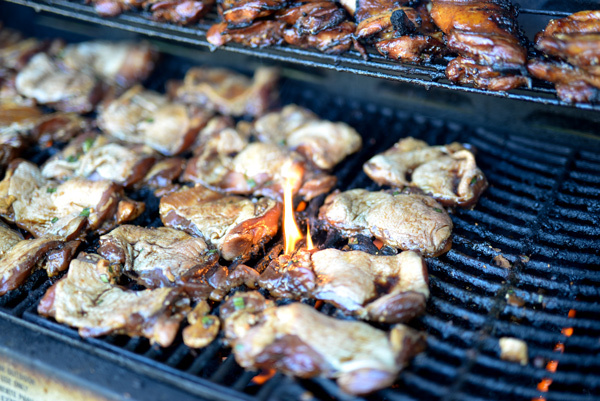 It’s Onolicious! 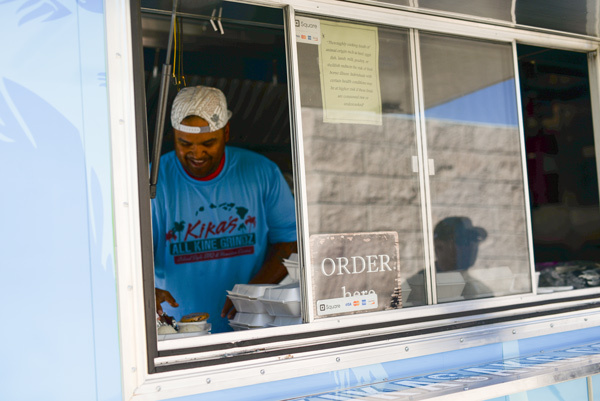 Hamburger Steak and Classic Cuisine served with the Aloha Spirit. 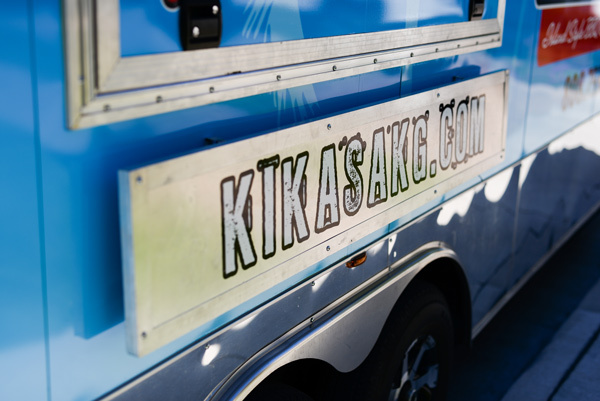 private parties, sporting events and weddings. 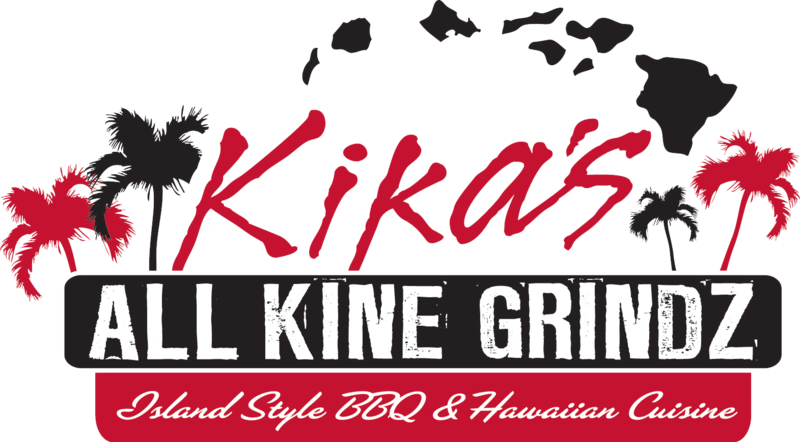 © Kika's All Kine Grindz.